Your opinion matters. Leave your review of Destiny House. Description: Sheltering services are available for any adult in need. In order to stay at Destiny House, residents must abide by basic behavioral rules. Provides shelter and transitional housing. An evening meal, a safe place to sleep, storage space for personal belongings, access to showers and laundry facility, and meetings with case managers are all provided free of charge. All residents must be checked in by 9:00 PM unless prior arrangements have been made. 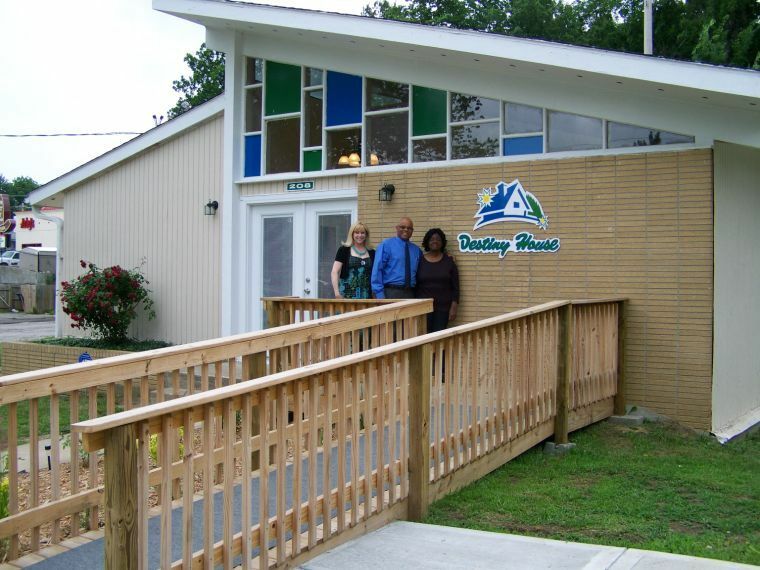 Destiny House also operates a drug and alcohol program under Access To Recovery. For more information about the Access To Recovery program, call (660) 422-6200. We're at 208 Emerson St., between College Ave.and Maguire St. in Warrensburg. Our mailing address is PO Box 892, Warrensburg MO 64093. Do you have items to donate? Contact Destiny House at the phone number provided above to see if they can use any items you may have to donate.